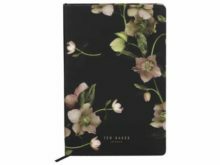 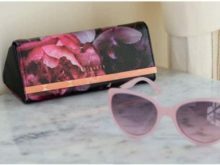 Gain some ‘Specs Appeal’ from this lovely Ted Baker Sun Glasses Case Arboretum. 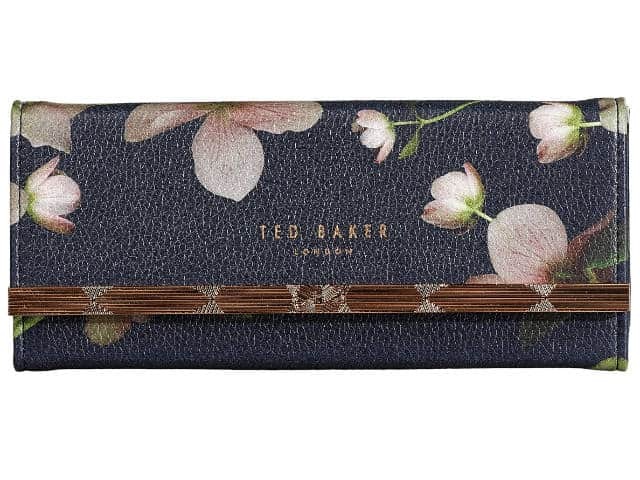 Made from a sumptuous faux-leather with rose gold finishings. 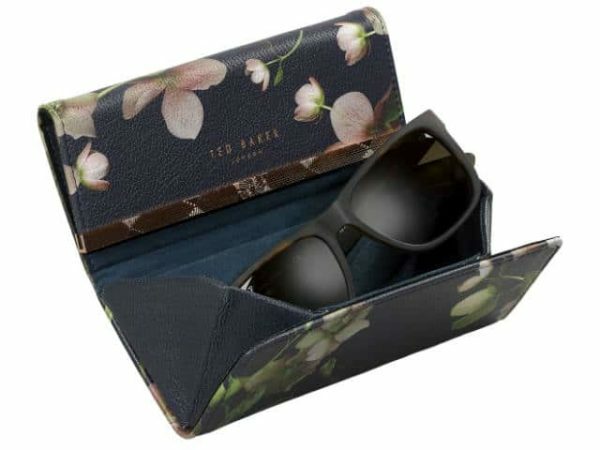 Ted’s current style for glasses cases is a fold-out case, which folds flat when not in use. 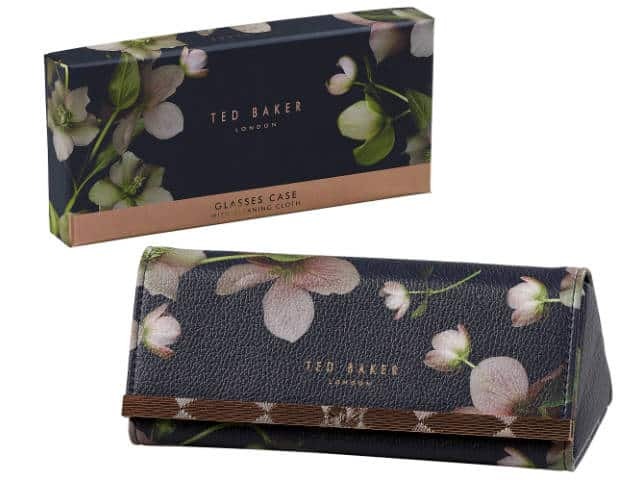 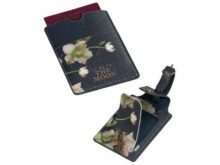 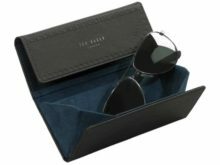 This Ted Baker Sun Glasses Case has a lovely, soft interior to keep your glasses scratch-free. 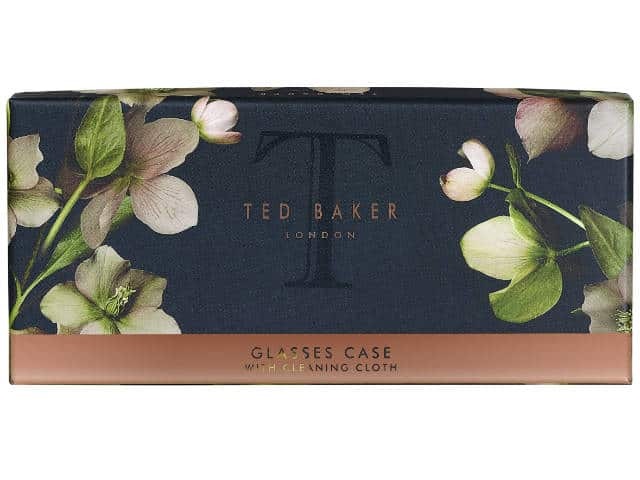 It also includes a cleaning cloth to keep them smear-free.